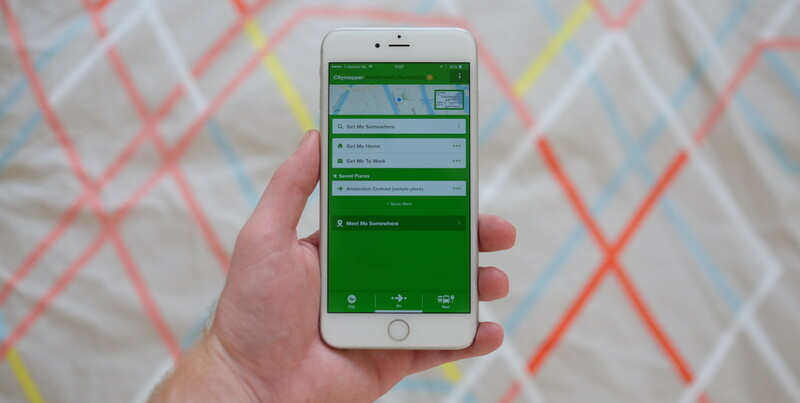 We’re fans of Citymapper, the realtime public transport app for iOS, Android and the Web. Its latest update for iOS brings its smart assistant GO to the platform (it debuted on Android back in May) and adds a cluster of new features as well as new cities. The developers describe GO as “a realtime copilot for your journeys.” In practice that means it figures out a new route for you in realtime if you decide to walk to the next stop, wait for the next departure or go off track somehow. If you switch on notifications, Citymapper will ping you whenever there’s new information about your journey and it supports Apple Watch, so you can deal with them there too. GO will also offer up real time arrival predictions, letting you know during your journey how long it’ll take to reach your destination based on your current location and other realtime data. That added feature means you’re able to share your estimated time of arrival (ETA) with other people, either privately or publicly on a map. Recipients can track your progress on the map. Citymapper is far from the first app to let you share you journey with others but it’s a handy feature nonetheless. Along with the updates, the app is now covers Birmingham in the UK, Lyon in France, Lisbon in Portugal, Brussels in Belgium and Amsterdam in Holland (as well as the entire Randstad region including Utrecht, The Hague and Rotterdam).